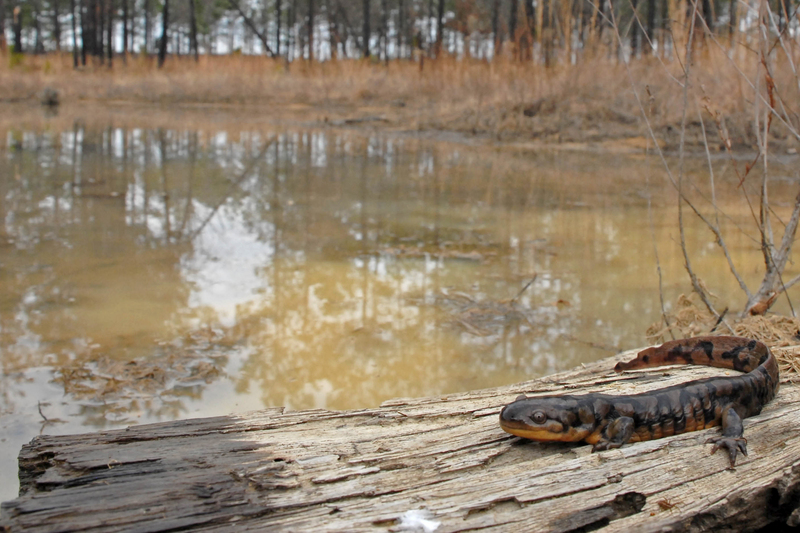 North Carolina is home to a diverse assemblage of reptiles and amphibians. These animals occupy numerous habitats throughout our state, from the ocean shores and adjacent estuaries, to the highest peaks of the Appalachians. The Research, Inventory, Monitoring and Management Working Group meets as needed to discuss distributions of reptiles and amphibians their habitats and the threats herps face from disease, climate change, invasive species, pollution and unsustainable use. 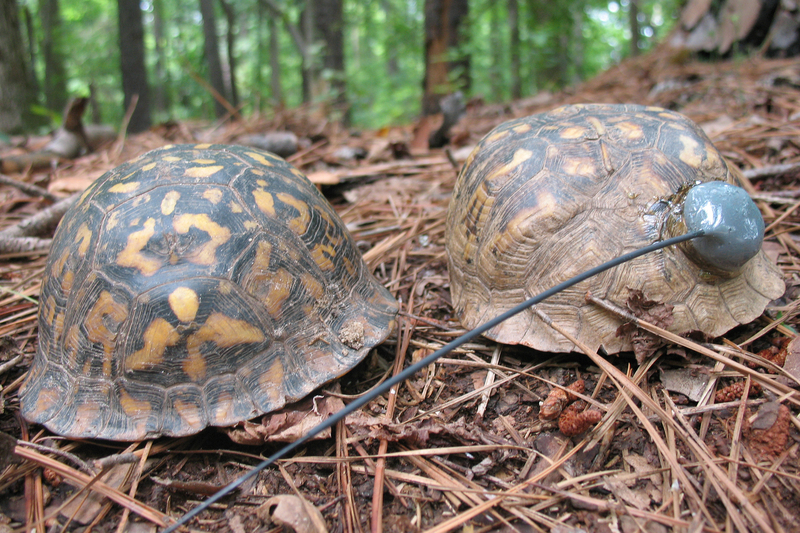 To prevent herp-friendly habitats from experiencing irreversible damage (such as development or long-term fire suppression), NCPARC believes we must work efficiently and expeditiously to ensure that ecologically sound decisions become the standard in North Carolina.